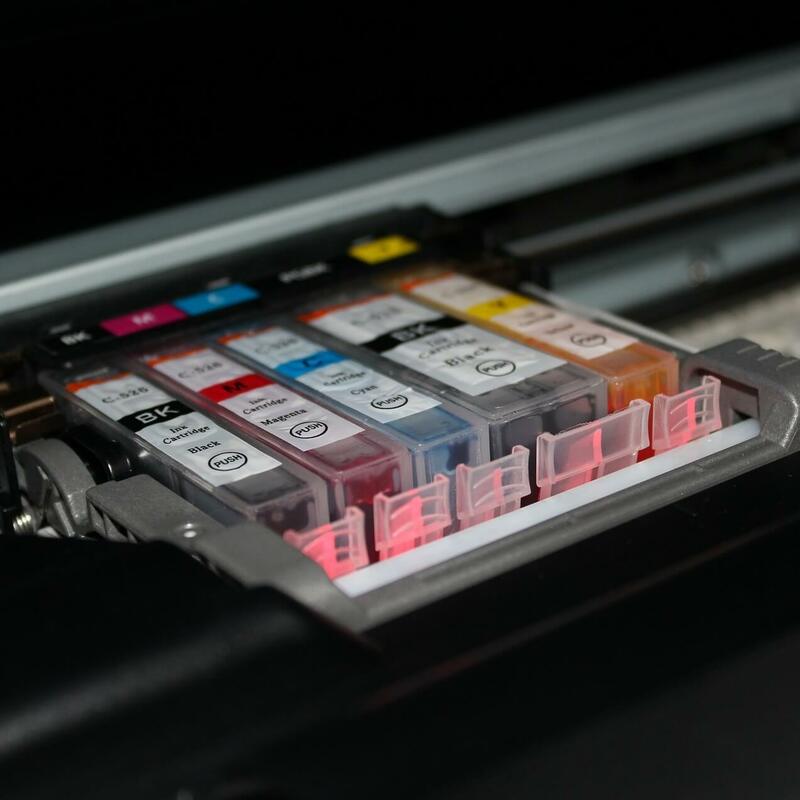 Aligning printer cartridges are necessary when say you have installed new cartridges or if the printer has not been in use for quite some time. Typical symptoms when you know there is something wrong with the cartridge alignment in when the print output is showing jagged lines or if the print isn’t perfect, particularly along the edges. Fortunately, setting things right here is easy as a few simple steps is all that is needed to ensure the print quality is spot on the next time you print any pages. However, while the basic steps are the same for almost all printers, there might be a few steps unique for each printer brand. Here are the steps mentioned for some of the most used printer brands named HP, Canon, Epson, and Brother printers. Before we begin, you will also do well to ensure you have the updated printer software for the particular model installed on your PC instead of relying solely on the one that Windows 10 comes with. Also, the printer software generally comes included with the means to align print cartridges though mentioned below are the more general ways of doing the same and are equally effective as well in achieving the desired result. How do I align print cartridges in Windows 10? Launch the HP Printer Assistant software; or launch the app for the printer installed on your device. This will launch the Toolbox windows that applies to your printer. 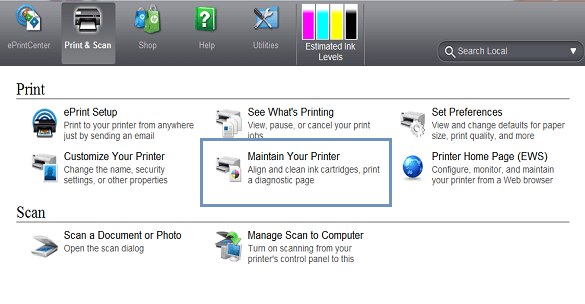 In the Toolbox windows, select Device Services Here you will find the list of options needed for printer maintenance. Click on Align Ink Cartridges and follow on-screen instructions. The process will also require printing of a test page, so ensure the printer is ready and that the tray is properly fed with enough paper. Also, in extreme cases, you might have to perform the alignment process a few times until the print of optimum quality is achieved. Also, the manual process will involve printing of test pages comprising of horizontal or vertical lines or a combo of both. You will then be required to enter the number of lines as is required for the system to align the print heads accordingly. Launch the Run dialog box. This can be done by pressing and holding on to the Windows + R keys or just typing Run in the Cortana search box and selecting Run app from the search result shown. In the Run dialog box, type Control Printers and hit OK. Select the printer installed on your device or the one you are having issues with. Right click on it and select Printing Preferences. In the Printing Preferences windows, select Maintenance tab > Custom Settings. Select Align heads manually if you’d like to go for a manual process or deselect it if you want it to be done automatically. Click on Ok and follow on-screen instructions in either case. As has been stated earlier, there is going to be a test page with several patterns printed. 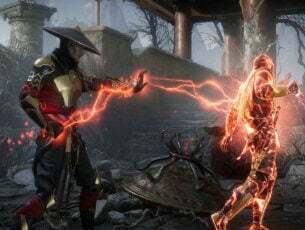 You will then be required to count the vertical or horizontal lines or both and enter the best combination in another window that shows up. 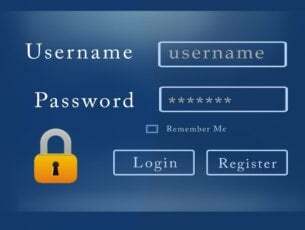 The software is going to make adjustments to the settings using the info you have provided. Launch the Run dialog box as before. Type Control Printers and click on OK. In the Devices and Printers page that opens, right click on the Epson printer that you wish to set right the alignment for and select Printing Preferences. Click on Print Head Alignment. This launches the Print Head Alignment dialog box. Follow on-screen instructions to set things right. Launch Run as before and type Control Printers. Right click on the Brother printer that needs its printer cartridges realigned and select Printing Preferences. Click on Printer Services. This will open the HP Toolbox. In the Toolbox windows, click on Align the Print Cartridges. Also, as stated above, there is going to be test pages printed and you will have to make the right input based on the test page print to align the cartridge accordingly. So there you have it, quite a comprehensive guide to getting your cartridges aligned for some of the more well known printers. Also, here are some related topics that you might interesting.